The next generation of the Fiat 500 will take a big step toward a greener future by becoming the Italian automaker's battery-electric luxury hatchback, Auto Express reports. 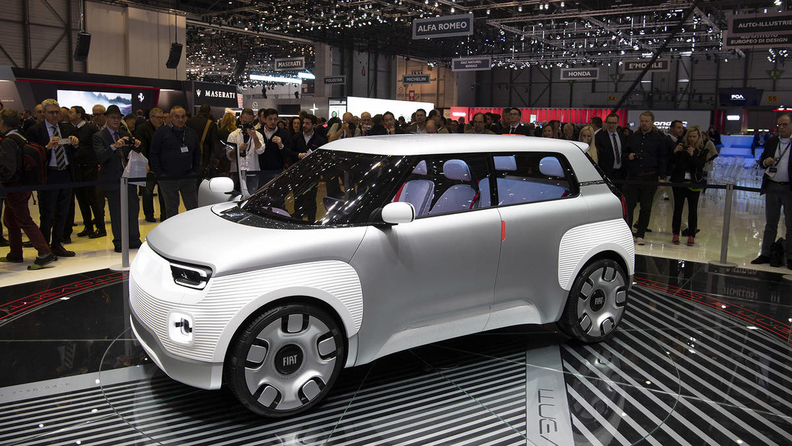 Fiat showed off an electric Centoventi concept at the Geneva auto show this month as a preview of the replacement for the current-generation Panda hatch, but the electric drivetrain of the concept also gave the automotive world a taste of the next-gen Cinquecento. "Premium is the way we will go with the EV 500," Fiat and Fiat Chrysler Automobiles Chief Marketing Officer Olivier Francois told Auto Express. "A new 500, totally renewed. A new object. Totally electric," he added. "It’s kind of an urban Tesla, with beautiful style. Italianess, dolce vita in an electric car. It's the polar opposite of Centoventi." The automaker confirmed to Auto Express that it plans to reveal a production version of the electric Fiat 500 at the 2020 Geneva auto show, indicating that it was quite far along in the development process. Fiat also confirmed that the next-generation version of the popular hatch would use a new, dedicated platform. Francois did not detail a price range for the reimagined model, but it is expected that the 500 would head north in price along with luxury features -- it's difficult to imagine an electric 500 priced on par with gasoline versions at the moment. But the new electric 500 will not replace the current 500 on the market, according to Francois, but instead will complement the gasoline-engine version. This means that the current platform, already 12 years old, will soldier on as Fiat goes the electric route with a more upscale model. There is still plenty of demand for gasoline-engine 500s around the world (if not in the U.S.) -- demand that Fiat would not be able to replicate solely with an electric offering. It's worth noting that Fiat's plans for an all-new electric 500 would go beyond the 500e model that the brand still offers, one that is based closely on the current-generation model. It is expected that the current 500e would be dropped in a year when the more luxury-oriented model arrives. 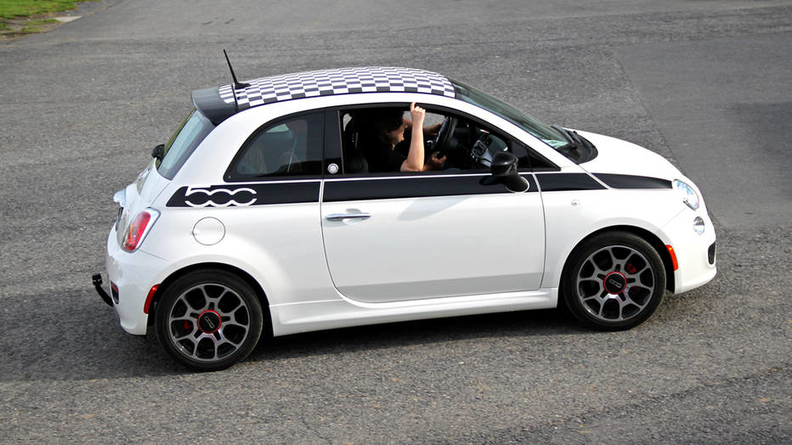 Fiat's plans for the 500 will mirror that of Volkswagen and its retro models. The German automaker plans to bring back the VW Bus as a battery-electric model in just a few years, having already greenlit the electric MPV. Fiat plans to keep the existing 500 as a gasoline model, but will create an all-new version that will be battery electric.